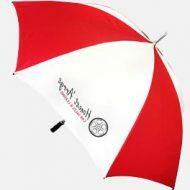 Here are some examples of pricing for our most popular promotional umbrellas. 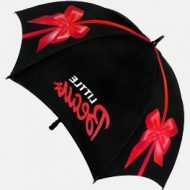 Please note pricing excludes delivery & VAT. 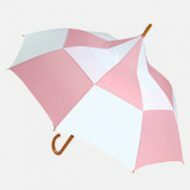 Click an umbrella that suits you! 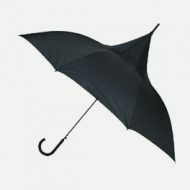 There are thousands of generalist promo product companies out there who happen to provide promotional umbrellas amongst the portfolio of products they offer. 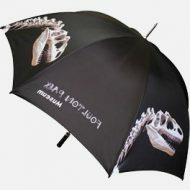 But when it comes to brollies, you really should be dealing with a promotional parasol specialist. 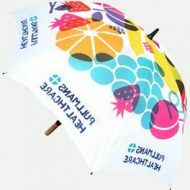 At Umbrella Heaven we have been selling promotional printed umbrellas for many years and our team can assist you all the way through the process, from design to the final printed product. 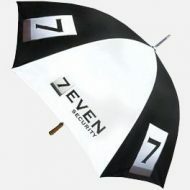 Our range of personalized and promotional umbrellas really are second to none. 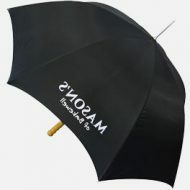 We offer value for money, quality products for sure and something other companies do not offer….a wide choice. 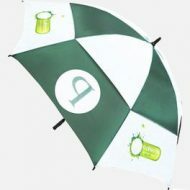 We have a range of promotional and personalized umbrellas designed specifically for printing. 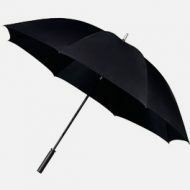 Not all of them are on the site. 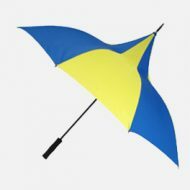 For a no obligation free quotation call us now on 01525 382938 or email info@umbrellaheaven.com. 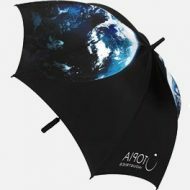 Looking for promotional umbrellas? 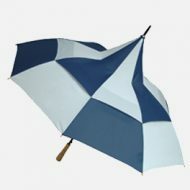 Amongst our extensive range of over 700 different types of promotional umbrellas, we have conventional golf-style umbrellas alongside our own range with their distinctive new shape – fresh designs, modern windproof technologies, prices to suit your budget and lots of style. 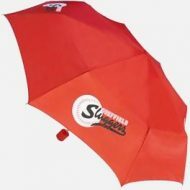 Furthermore, promotional umbrellas are all about advertising, all about getting noticed and talked about…getting your company logo seen and remembered. 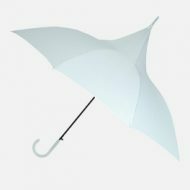 We have lots of choice and cater for companies with a limited budget but also provide for companies who want to give their clients and customers something different and very special. 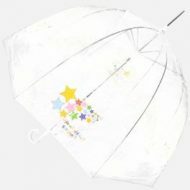 Many companies choose us to promote their business and for good reason – when it comes to a promotional umbrella, our experience and service are hard to match.